Ann-Christin Grözinger studies Entrepreneurship and SME Management (M.Sc.) at the University of Siegen since 2017. Before that she studied media management at Hochschule der Medien in Stuttgart and graduated in 2016 with a bachelor’s degree. During her studies she gained practical experience through internships and as a working student at small and medium sized media companies. 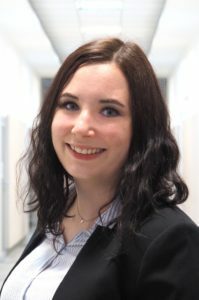 Since May 2018 she is working as student assistant for the Chair of Entrepreneurship, Family Business and Business Succession of the University of Siegen. Furthermore, in September 2018 she joined the fast-track PhD program of the SME Graduate School of the University of Siegen. 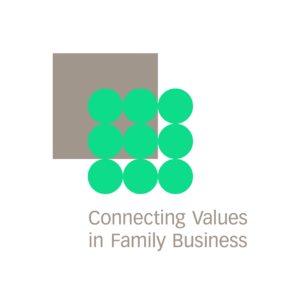 Her fields of interest encompass management advantages of family businesses and SMEs with regard to psychological factors as well as entrepreneurial activities.